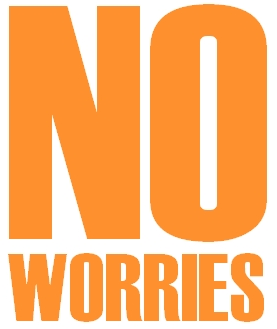 No Worries warranty will only be valid if the hospital/clinic/doctor/dentist who performed the medical/dental treatment acknowledges via email that new treatment (revision) is required as a direct result of the original medical care and NOT a result of the patient negligence or ignoring pre/post operative instructions provided by the hospital/clinic/doctor/dentist i.e. smoking, drinking etc. The revision email from the hospital/clinic/doctor/dentist must be forwarded to Medical Departures to submit a valid No Worries warranty claim. Medical Departures will purchase the airfare, hotel & ground transportation. Medical Departures will NOT reimburse airfare, hotel & ground transportation purchased individually. The patient must stay the recommended number of days and have their final check up with the surgeon/dentist.